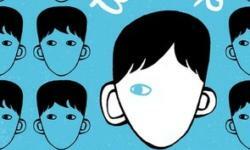 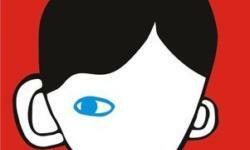 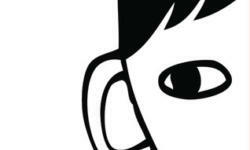 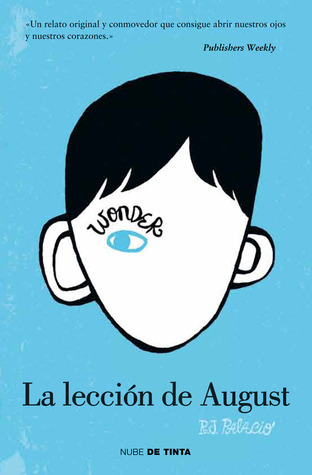 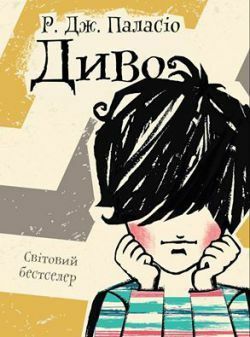 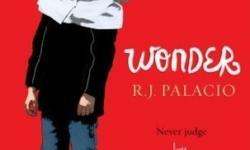 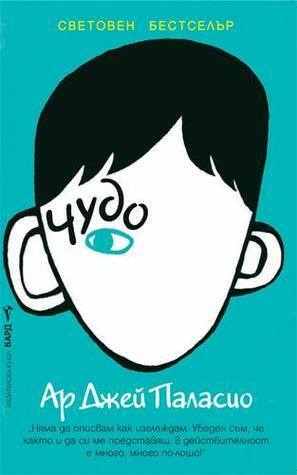 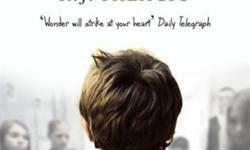 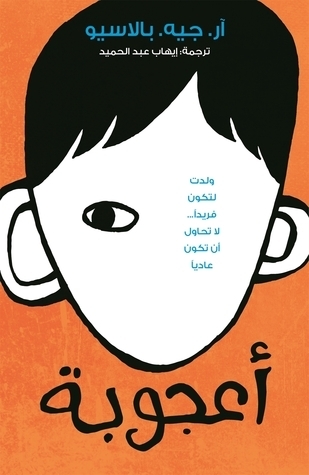 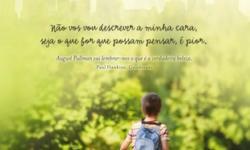 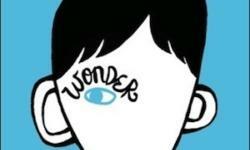 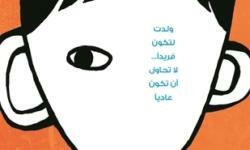 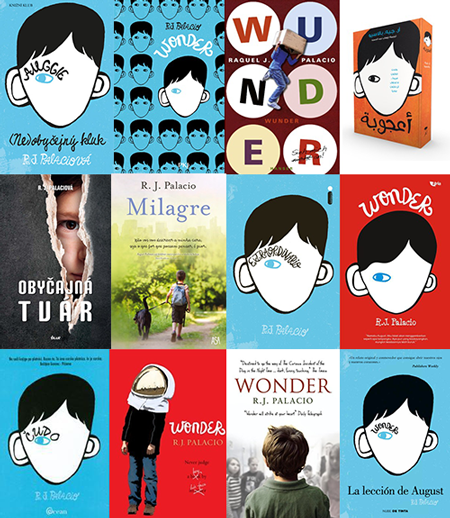 "WONDER has been translated into over 40 languages!" 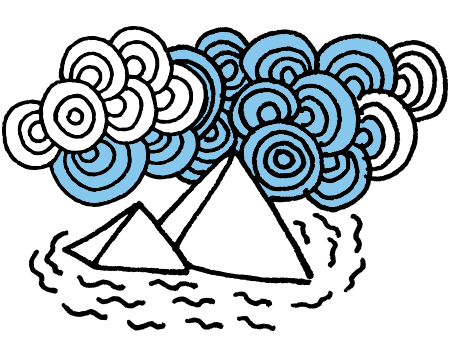 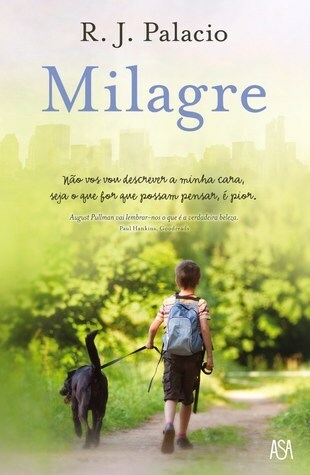 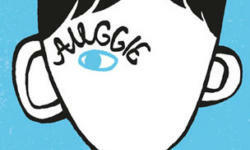 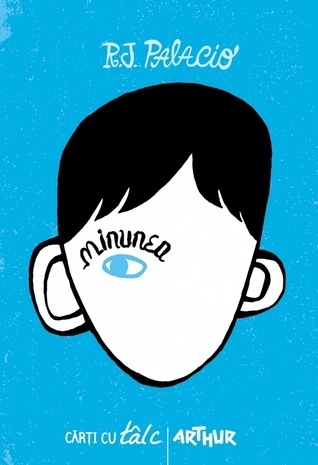 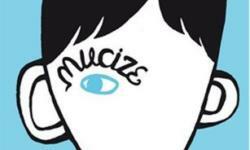 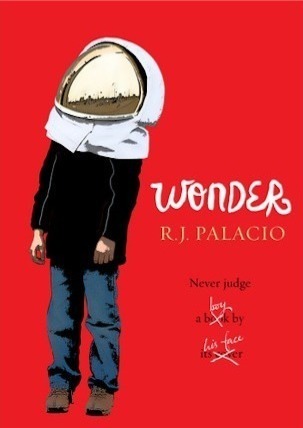 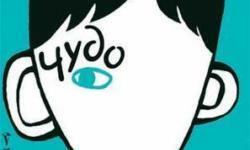 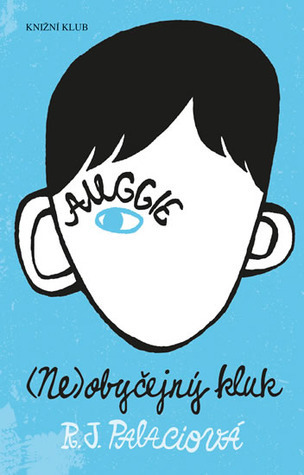 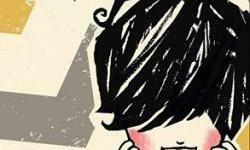 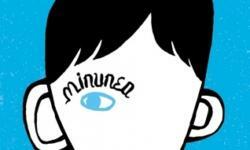 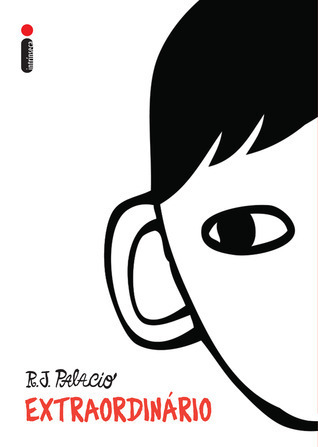 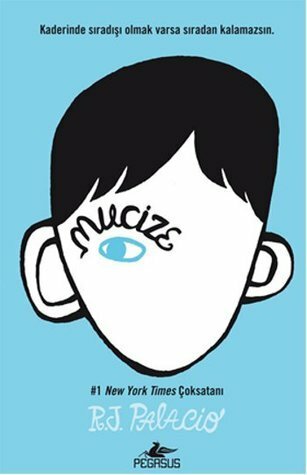 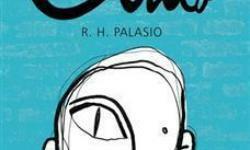 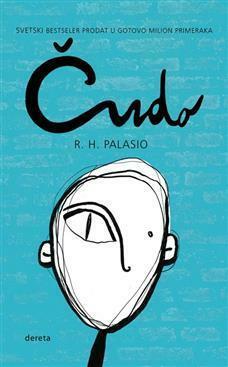 R. J. Palacio used to be an art director (Raquel Jaramillo), specializing in book covers, before she turned her hand to writing. 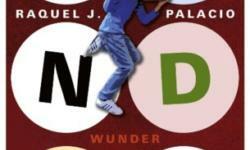 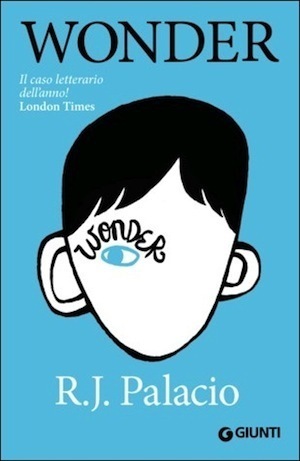 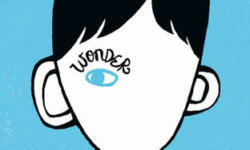 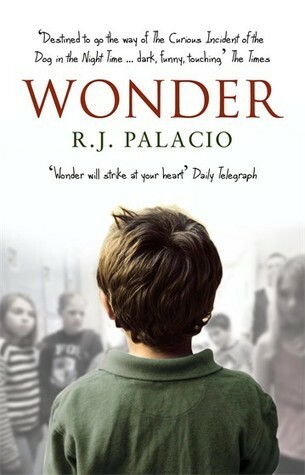 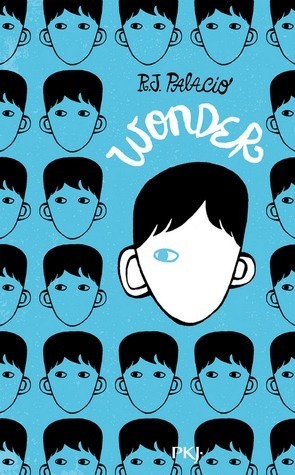 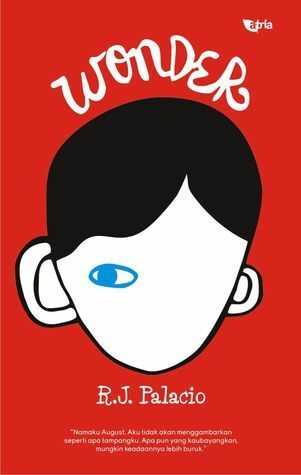 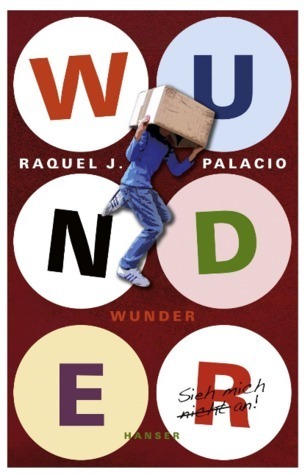 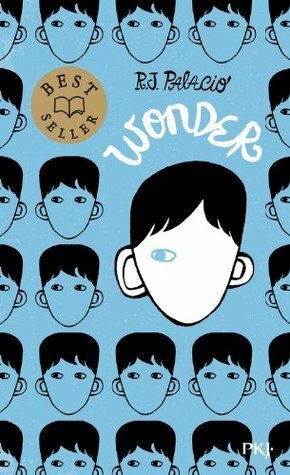 Naturally, the choices other art directors made across the globe about how to package Wonder was of particular interest to this author/designer.